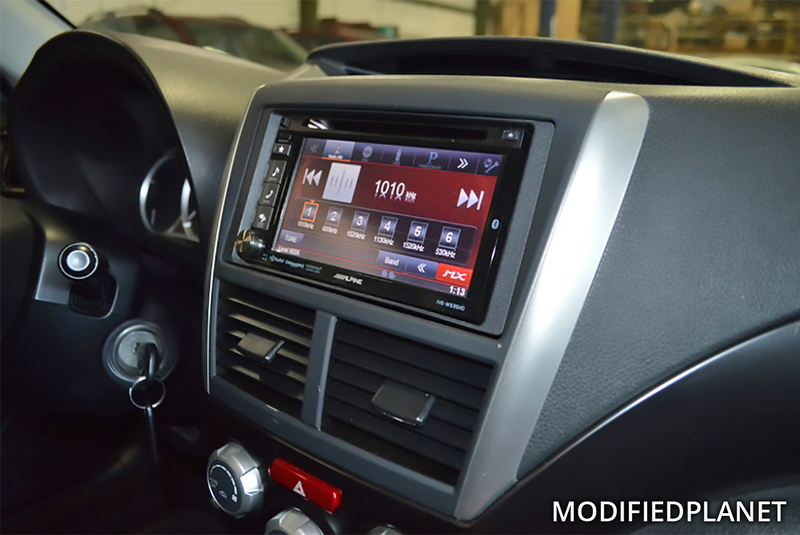 The factory car stereo was removed and upgraded to an aftermarket Alpine IVE-W535HD head unit in this modified 2012 Subaru Impreza WRX Wagon. 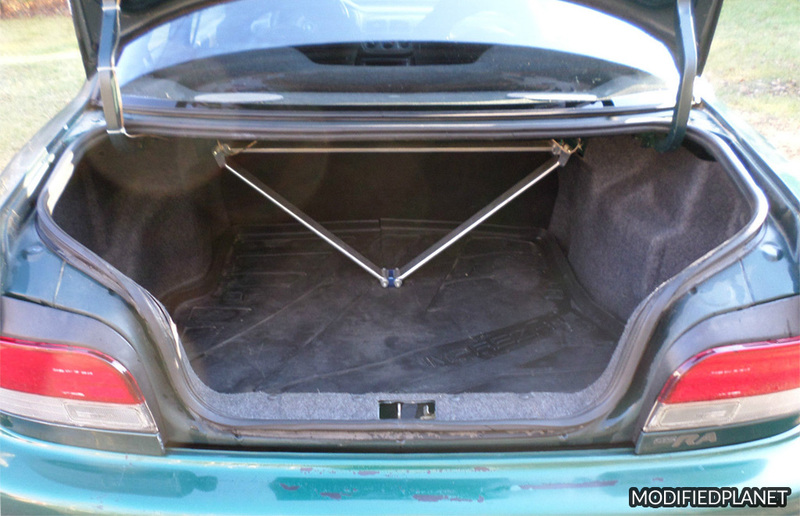 Modified 1995 Subaru Impreza Coupe with a Cusco Type-OS rear strut bar mounted on the rear struts and trunk floor. 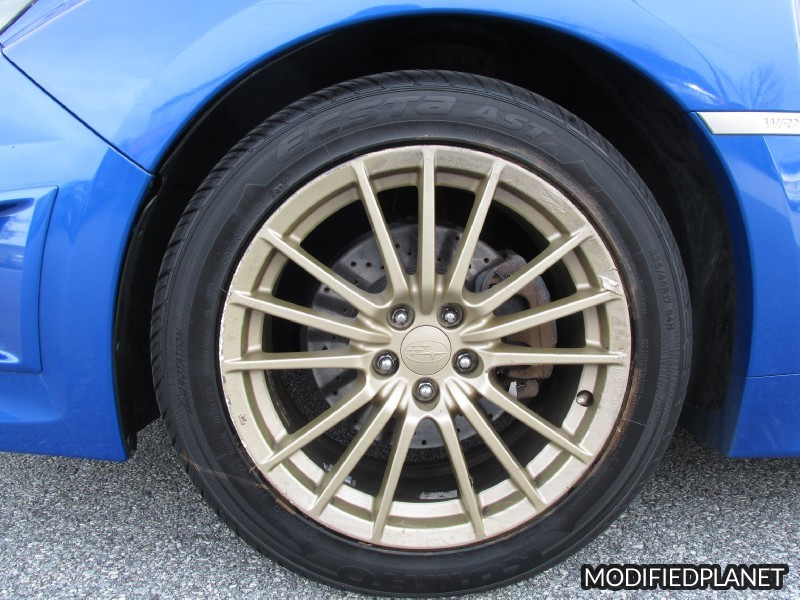 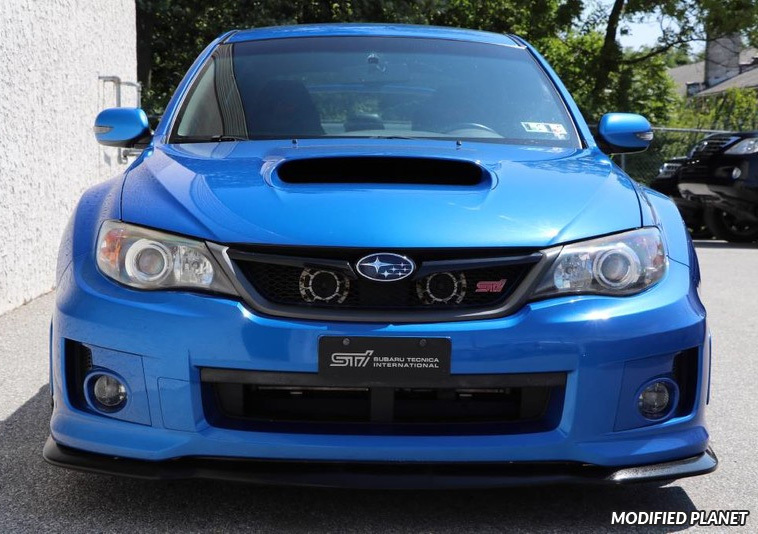 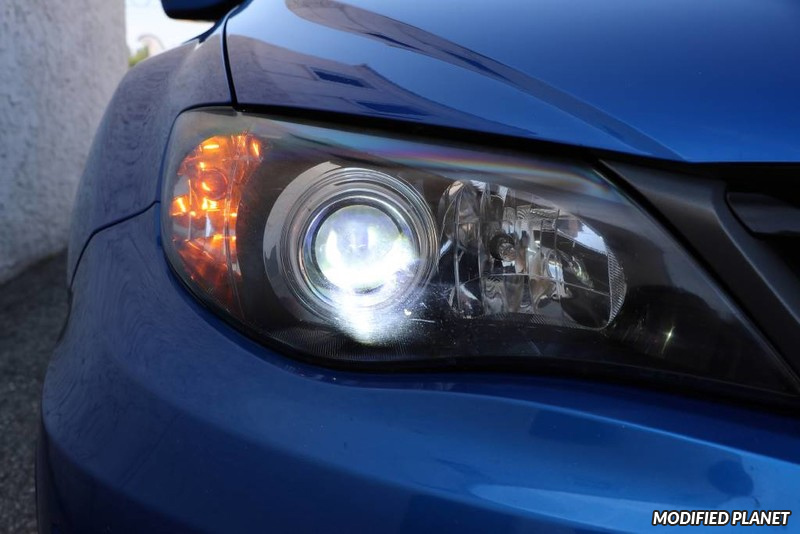 Modified 2011 Subaru WRX Sedan featuring Brembo cross drilled front rotors and 235/45R17 Kumho Ecsta AST tires. 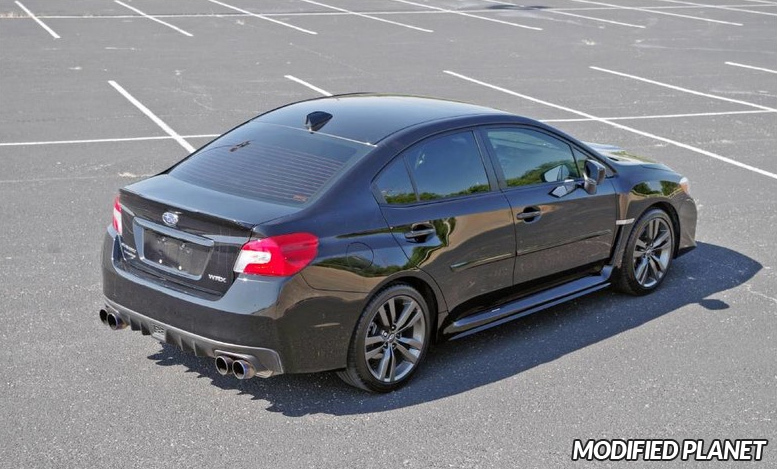 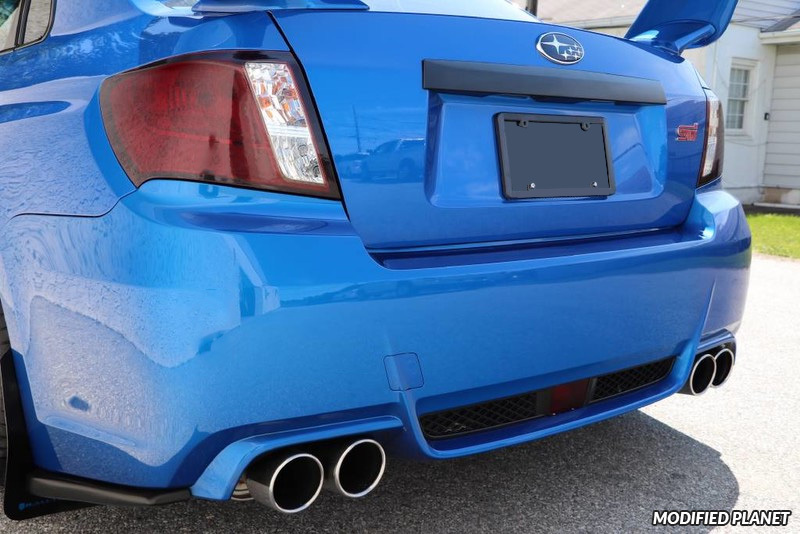 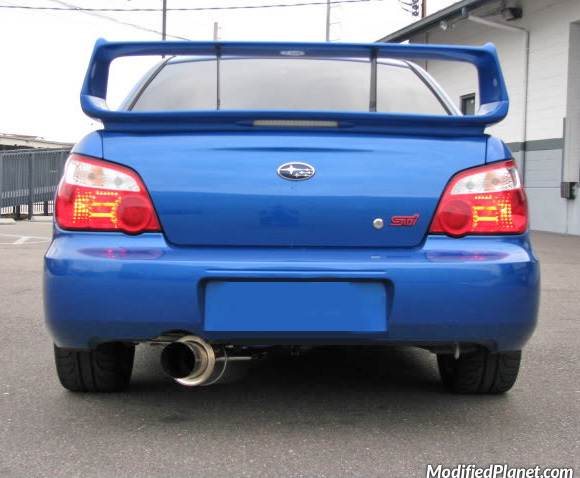 Modified 2005 Subaru STI featuring a GP Moto catback exhaust system.